Der Artikel John McLaughlin (geb. 1942): Extrapolation wurde in den Warenkorb gelegt. 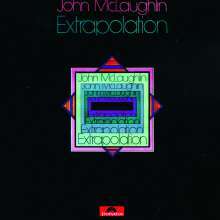 Extrapolation features John Surman, still one of Europe's most exploratory saxophonists; drummer Tony Oxley, who's forged a dynamic interaction with Cecil Taylor, and blues session bassist Brian Odges capably replacing Dave Holland, who'd been called to the States by Miles. 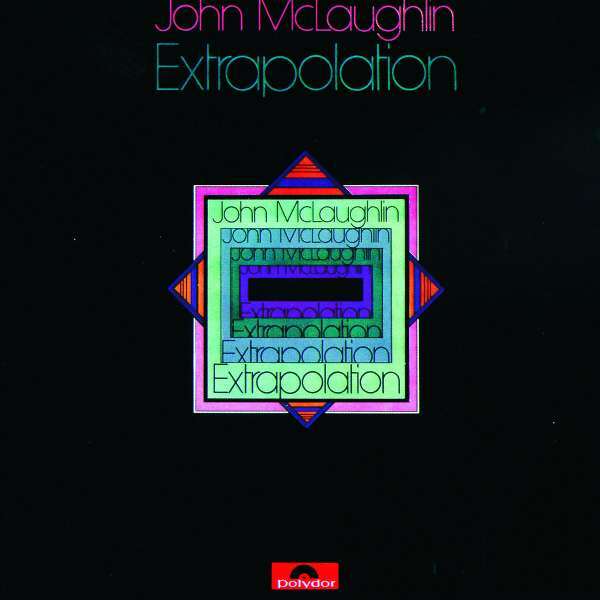 McLaughlin plucks crisp, clipped, fleet single-note lines and lush or jangley chords; the quartet revels in 10 of his original compositions, several of which the guitarist carried on to Tony Williams' Lifetime and his own later bands. The Penguin Jazz Guide:"Eine der besten Jazz- Platten, die jemals in Europa gemacht wurden. Hier sind alle Qualitäten McLaughlin auf einmal zu hören: Präzision, Power und Fantasie. Wichtige und zeitlose Produktion."